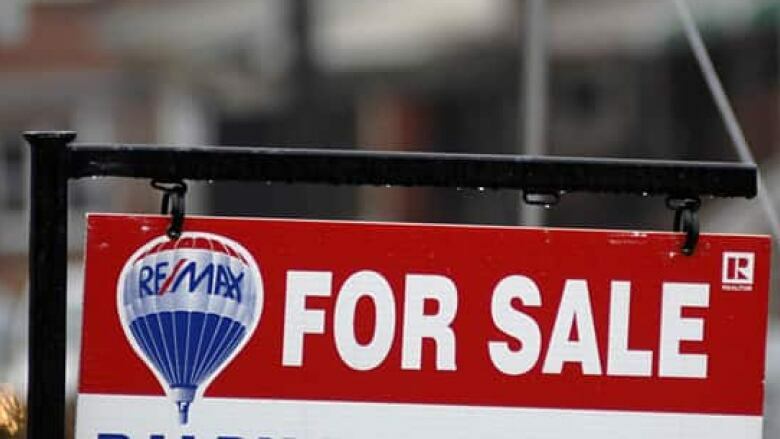 A realty analyst is urging caution to Calgarians who are thinking about putting their homes on the market. Ross Kay said after an unprecedented 42 months of expansion, a number of factors are leading to a downturn. “It's only natural. A market does not expand forever,” he said. Ross said the market is already shifting and it might be wise for homeowners to hold off listing their properties. He said the numbers show many people who have bought a new home have not been able to sell their old one. The Calgary Real Estate Board says housing inventory has been trending upwards in the past few months but it's still too early to interpret the data for December. Any time oil prices fall there are other adjustments on the economy, said ATB Financial chief economist Todd Hirsch. “There could well be individuals in Calgary in 2015 who find themselves with a house valued at less than what they paid for,” he said. But Century 21 realtor Miranda Moser is cautioning clients not to worry too much. "It's still too early to tell what is going to go on,” she said. “It's still busy, we're still getting a ton of people from other provinces moving in. I've had three referrals from two other provinces just within the last week."